Selected within Critic Week at the Cannes Film Festival, debut director Han Jun-hee’s Coin Locker Girl is a gritty stylised film noir set within port city Incheon’s Chinatown. Effectively employing an impressive colour palette alongside foreboding urban landscapes, the film depicts a hardened girl who, left in a subway locker as a baby, rises to become an enforcer within a gang. 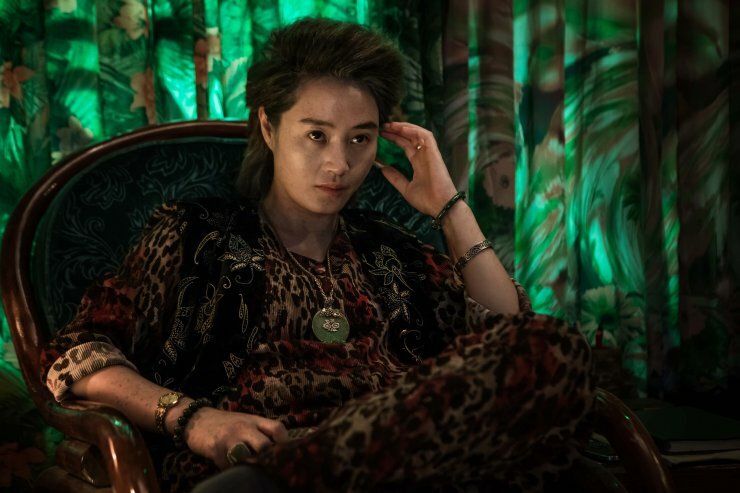 While the story rarely offers anything new – many critics refer to the film as ‘A Bittersweet Life with a female lead’ – the film features a mesmerising turn by actress Kim Hye-soo who shirks her glamorous elegance in becoming the ruthless gang lord Mama.